Epson L110 is a single function ink tank printer. Epson specialty media is developed to complement Epson genuine inks to produce exceptionally high quality prints. Epson genuine inks are designed specifically to work with your Epson printer to deliver long lasting prints. Epson L210 is a multi function ink tank printer. Epson specialty media is developed to complement Epson genuine inks to produce exceptionally high quality prints. Epson genuine inks are designed specifically to work with your Epson printer to deliver long lasting prints. Epson L300 is a single function ink tank printer. The L300 single function printer is compactly designed to take up lesser space than its predecessor, so that you won't have to worry about finding space for it. Epson L350 is a muti function (All in One) ink tank printer. 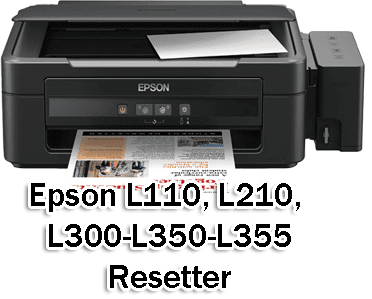 The L350 is equipped with Epson's proprietary Micro Piezo™ print head technology driving a high resolution of 5760 dpi x 1440 dpi that delivers exceptional prints for both text and images. Busy offices will appreciate the improved printing speeds of up to 33ppm for draft (black and white), and up to 9ipm for default black and white prints. High volume printing has never been this quick and efficient. 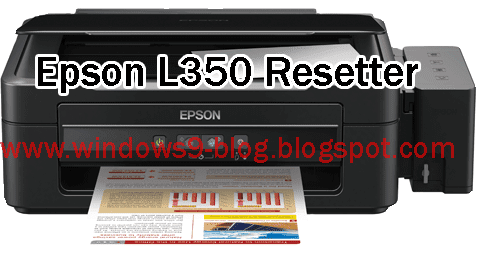 Epson L355 is wireless and multi function printer. The Epson L355 is equipped with Epson's proprietary Micro Piezo™ print head technology driving a high resolution of 5760 dpi x 1440 dpi that delivers exceptional prints for both text and images. With a compact and simple design that characterizes the Epson L-series , this multi function printer control panel buttons are unique location . The power button and several other buttons located in the middle at the front of the printer . Is unique because it is rarely put A4 multi function inkjet printer on the front panel of the printer . 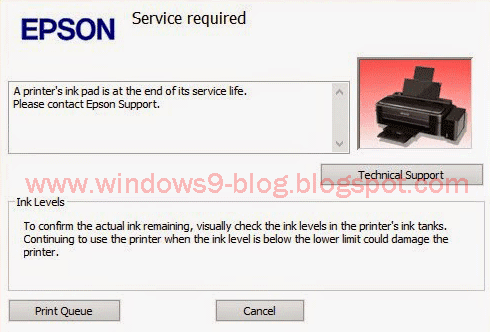 19 Responses to "Epson L110, L210, L300, L350, L355 Service required"
A printer's ink pad is at the end of its service life. Epson L355 A printer's ink pad is at the end of its service life.